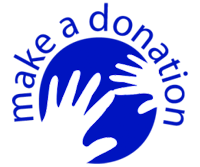 Lirot association was founded with the aim of locating efficient treatments for all eye diseases, particularly those diseases leading to blindness, and to bring relief and salvation for persons suffering from vision loss and blindness. 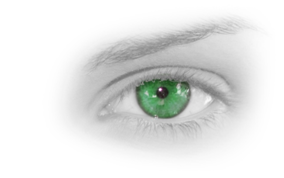 Our goals are to fund research in Blindness prevention and to increase public awareness of the importance of preventive care in order to reduce the number of people affected by eye diseases in Israel. Vision screening for thousands of children in kindergartens to detect amblyopia and sight problems that can be cured by treatment by an ophthalmologist. 11,000 eye checkups of senior citizens and Holocaust survivors all over Israel using the Eye Mobile. 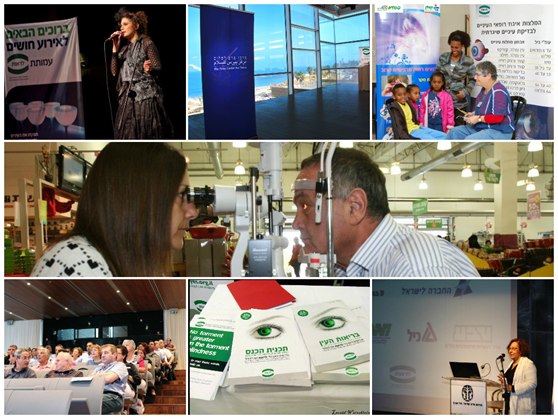 27,000 hours of volunteers, doctors and professionals supporting Lirot’s activities in blindness prevention.